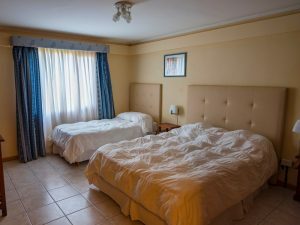 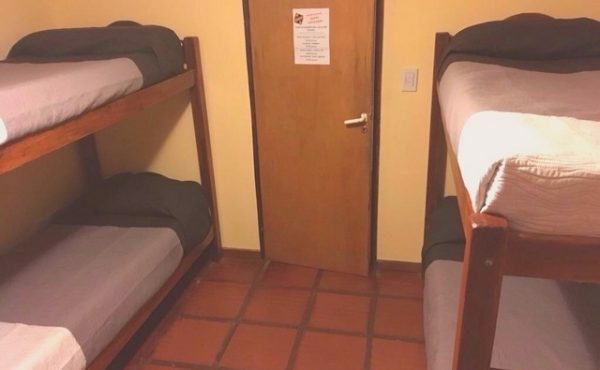 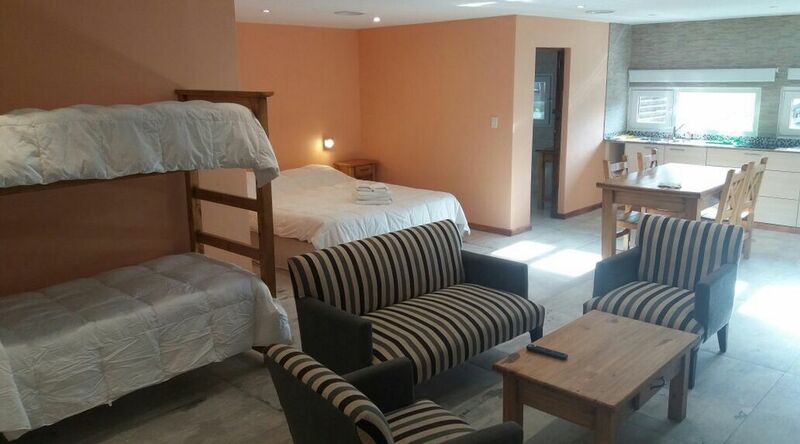 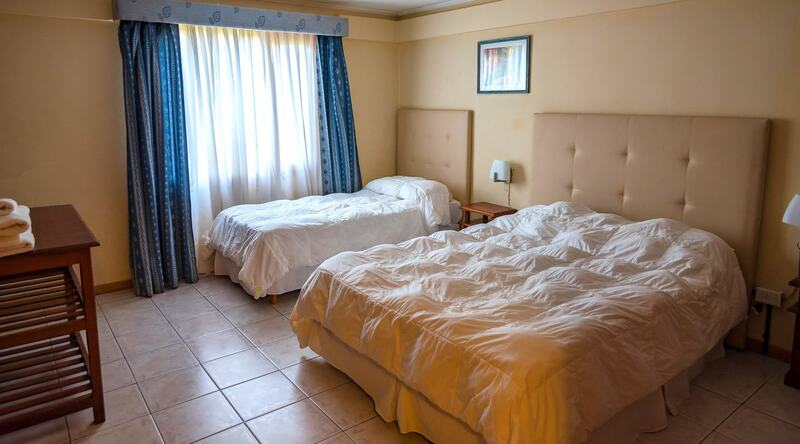 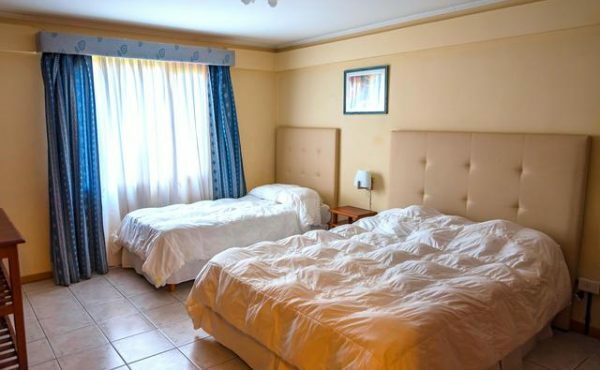 With multiple choices in prices and rooms, you always will have a room waiting for you. 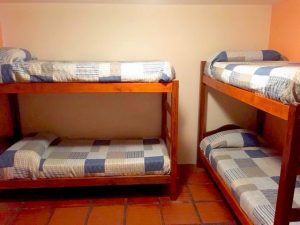 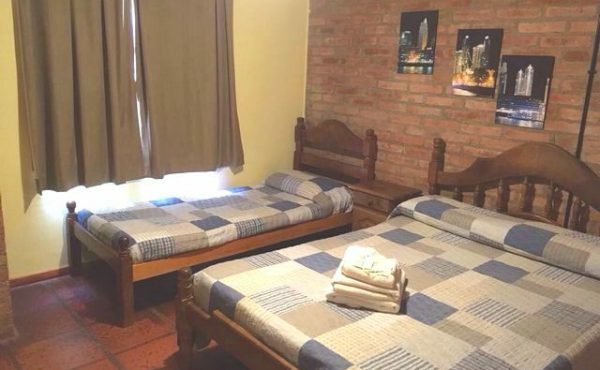 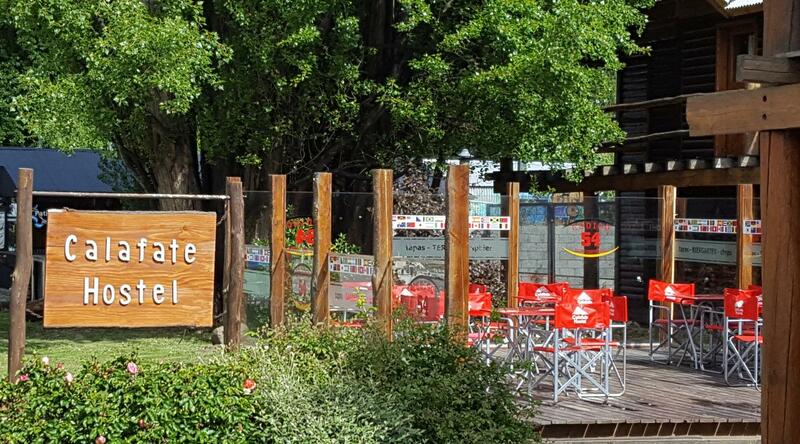 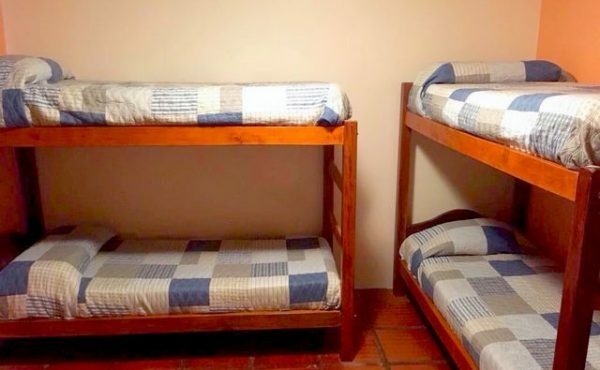 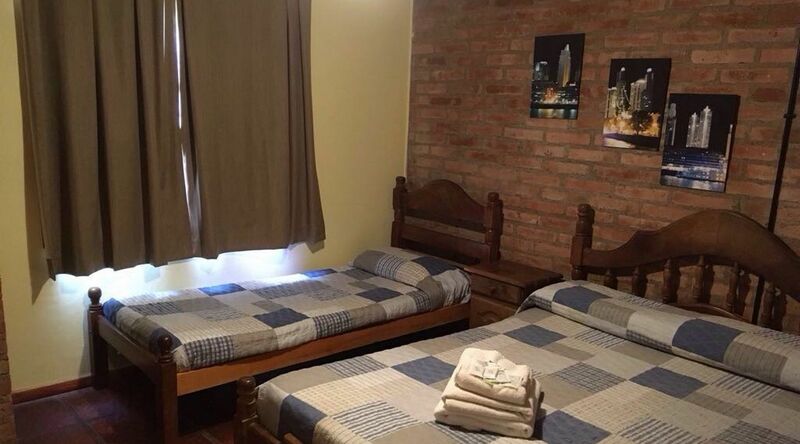 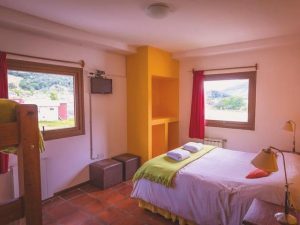 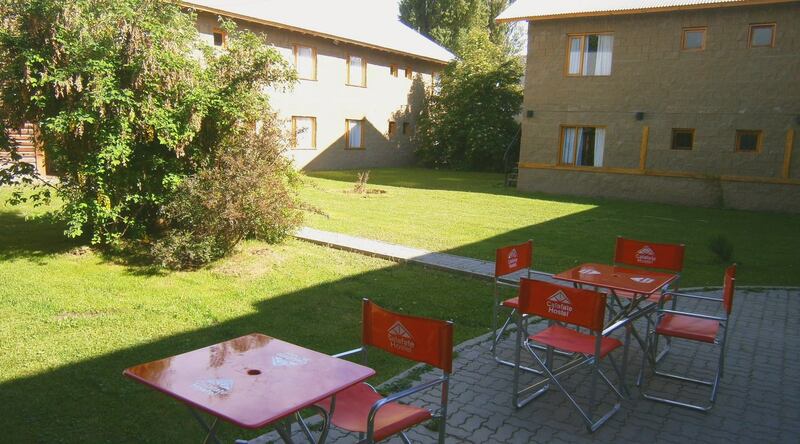 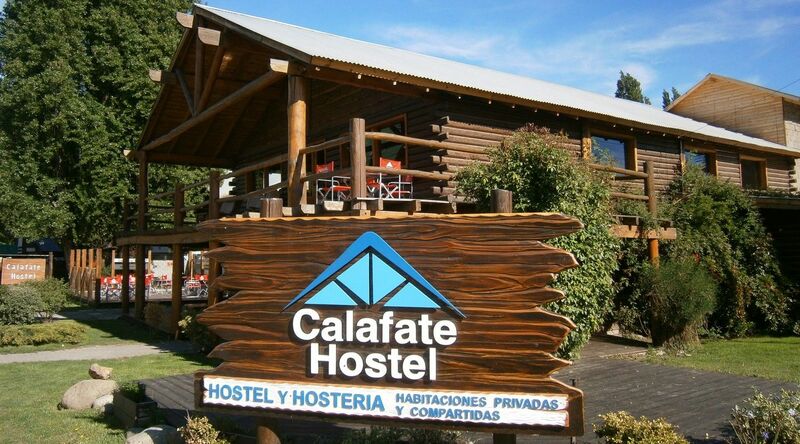 Calafate Hostel have great common spaces, and is leader in booking portals, as booking.com, there Calafate Hostel is the leader both in bookings quantity and comments, with more than 2300 in the last year, with a score of more than 8.5. 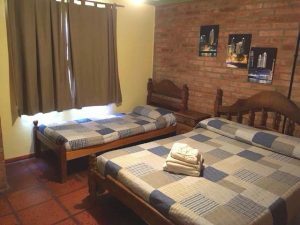 We are located in a privileged location in the center of the town, in your excursions you will be picked up from our hostel. 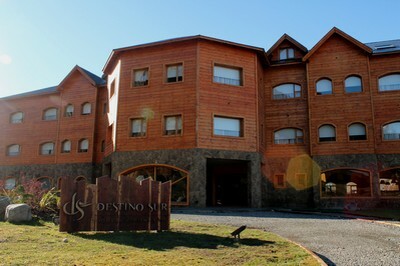 We also have available the transfer from and to El Calafate Airport. 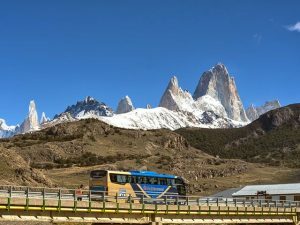 All the tours and transfers bought from this page, will be picking you up from our door. 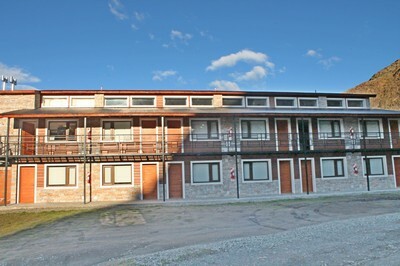 The prices are the best you can find in El Calafate. 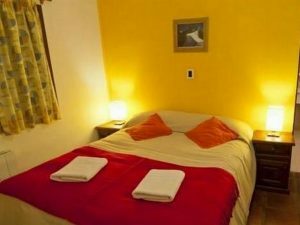 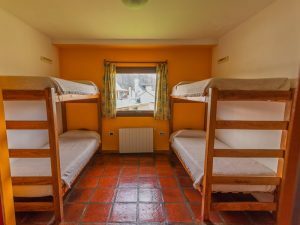 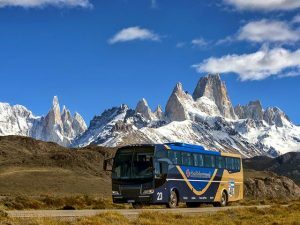 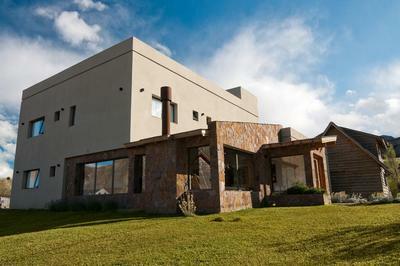 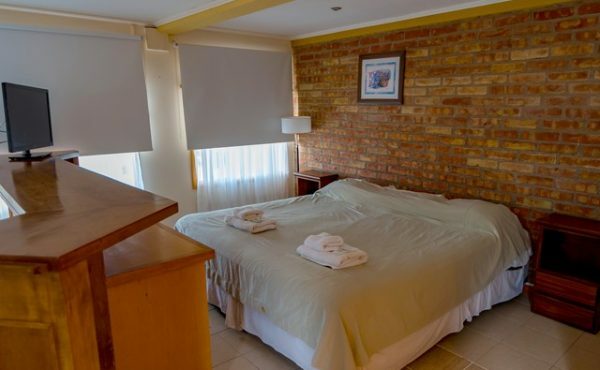 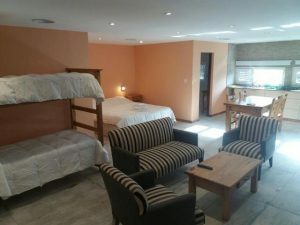 If you wish to save money in touristic packages you can go to www.bookingcalafate.com, where you will find great discounts with the best selling travel and bus companies of Patagonia. 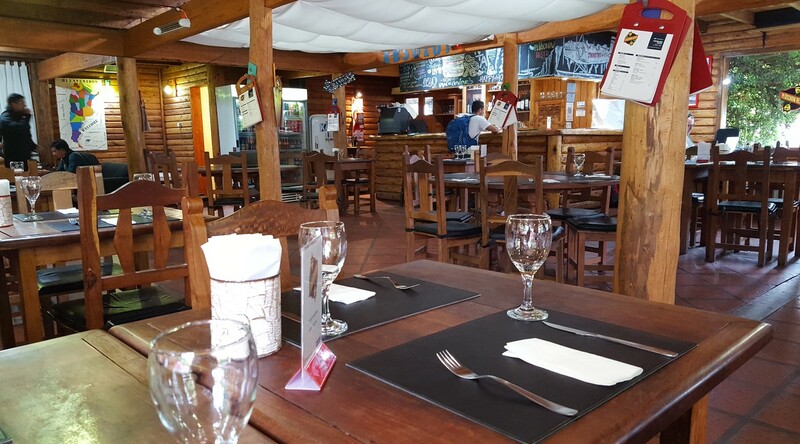 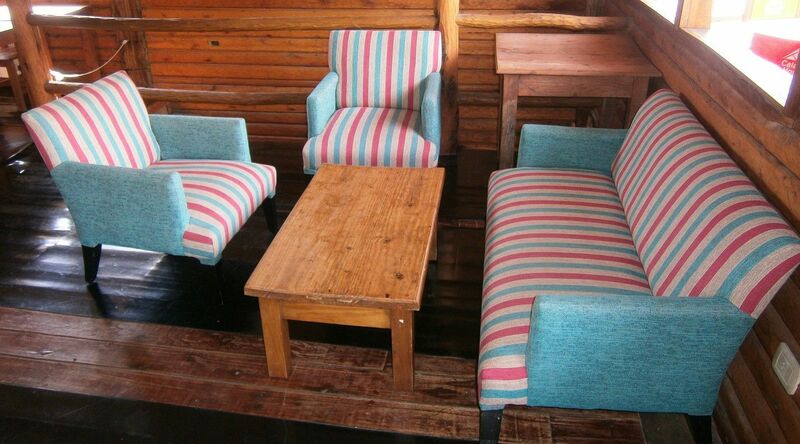 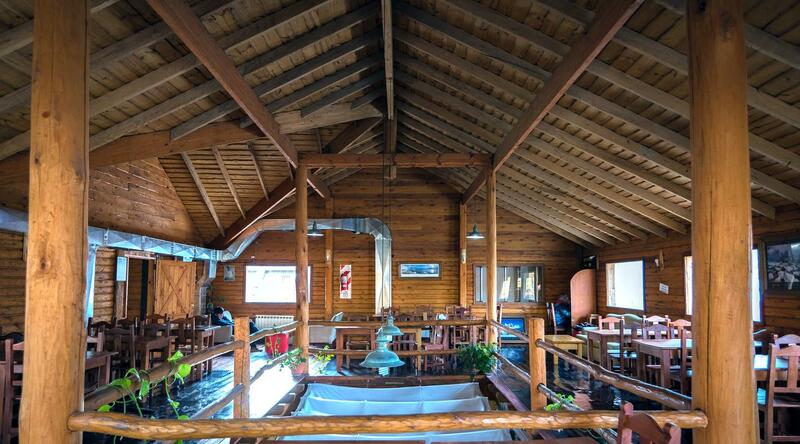 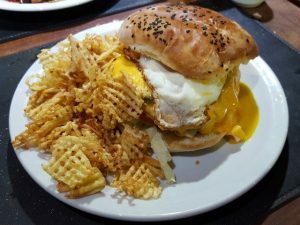 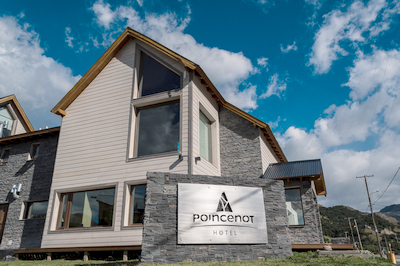 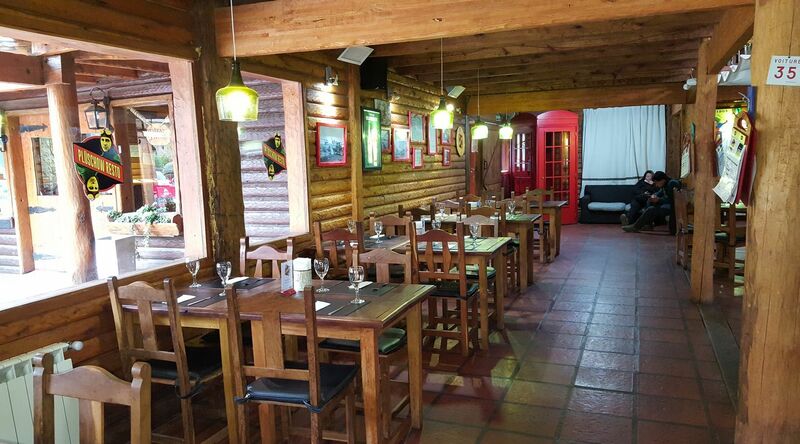 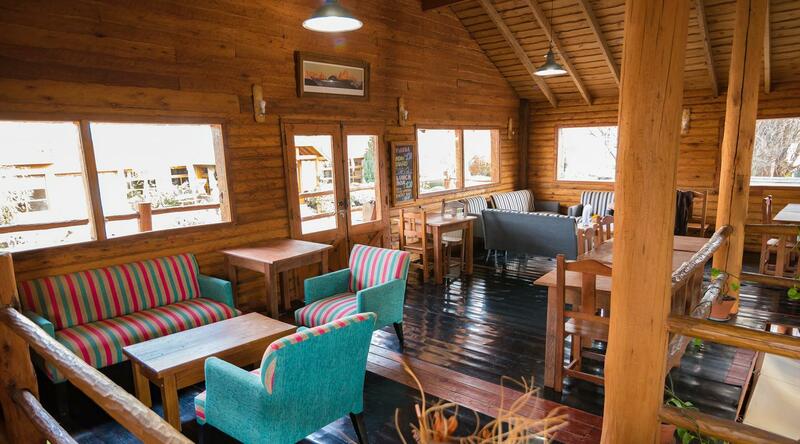 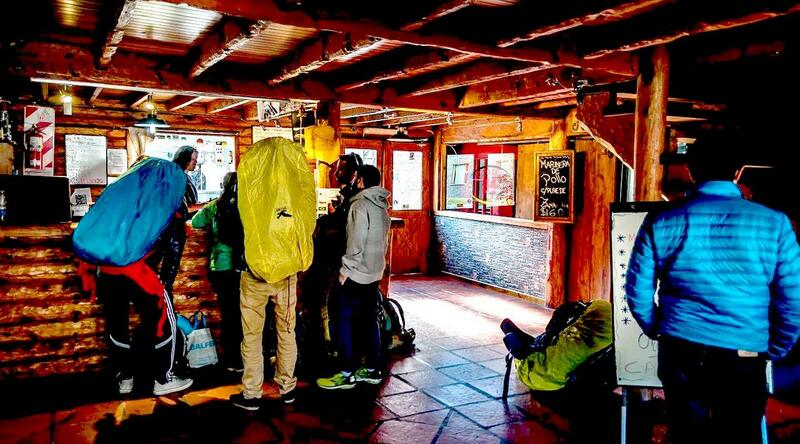 The Patagonic Restaurant in Calafate Hostel is named “PLÜSCHOW” offers you great custom made hamburgers and regional dishes, with a great cozy ambience. 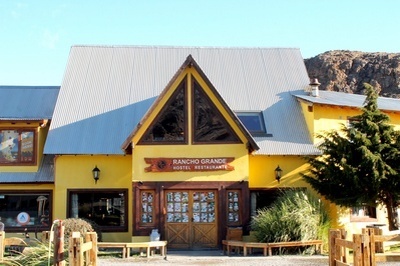 We´ll invite you to visit it and enjoy the best dishes of Argentine Patagonia, you can taste our delicious home made burgers, and our patagonic dishes, or enjoy our special meat cuts, like Argentine Ojo de Bife , of renowned world wide fame. 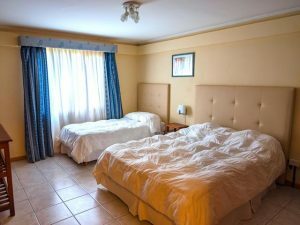 Choose our packages and save money. 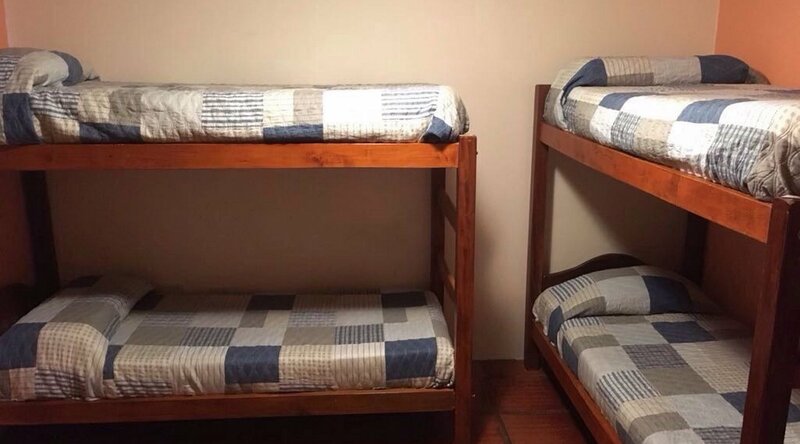 These prices are only for foreign passengers. 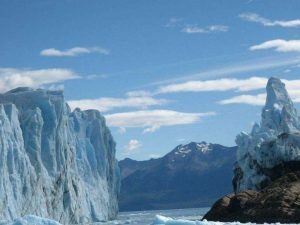 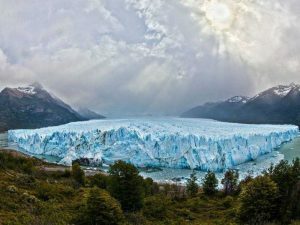 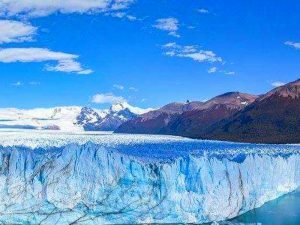 Packages include accommodation in Calafate Hostel – Transfer IN/OUT El Calafate Airport & Perito Moreno Glaciers Excursion. 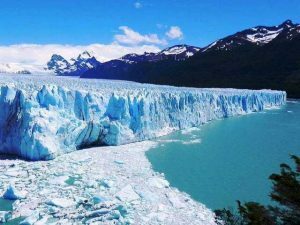 Packages include accommodation in Calafate Hostel, transfer IN/OUT El Calafate Airport, Moreno Glacier Excursion & Bus to El Chalten round trip. 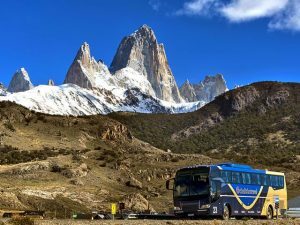 Bus Calafate - Chalten, round trip. 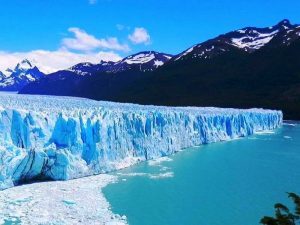 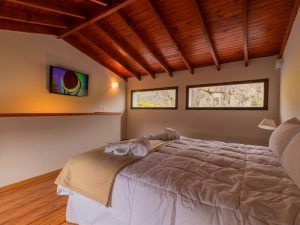 Packages include accommodation in Calafate Hostel, transfer IN/OUT to El Calafate Airport, Moreno Glacier Excursion, El Chalten bus round trip & accomodation in El Chalten. 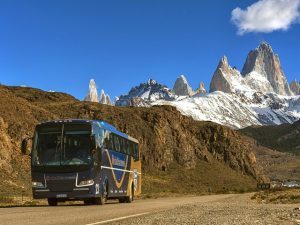 Save money with our transfer.